« Great Falls, and then! Home Again, Home Again, Jiggedy Jog! 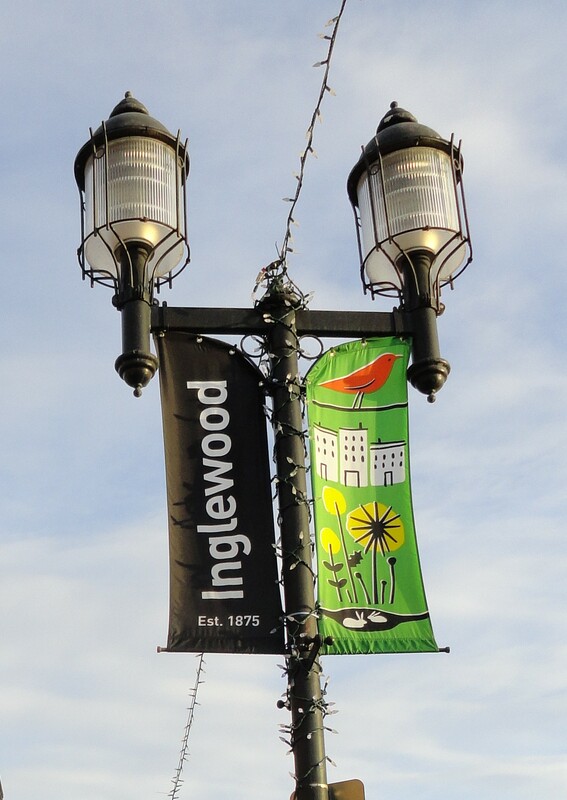 Inglewood is one of my favorite neighborhoods in Calgary. It has everything! It has ambiance (in places), it has characters (in places)… it’s got high-end and low-end… Harley Davidson shops and candle shops…art shops, clothing boutiques, cupcake stores, health food store for pets, bead shops… and restaurants galore! 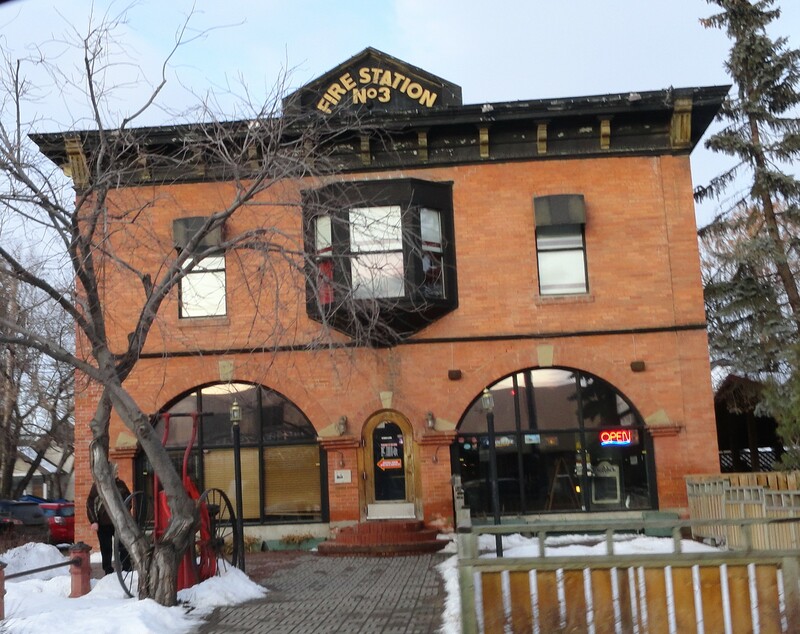 This is the first place I lived when I moved to Calgary. I loved it so much, we rented a basement suite for years, because we couldn’t afford to buy a house there, and didn’t want to leave. AND, it was kind of a bad neighborhood back then – with the potential to be trendy, if a little bit of clean up was done. And done it was! Now it’s a neighborhood for strolling, and window shopping, and spending all day visiting friends in a wine bar, and then going to look at retro fashion, or replenishing your herbs and spices collection. Apparently, Inglewood was established in 1875, the very year the NorthWest Mounted Police (now the RCMP) were assigned to the area. 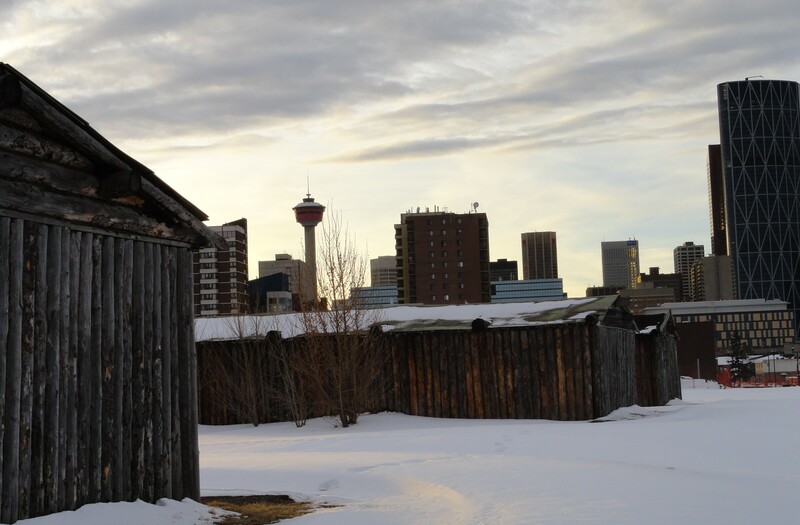 In 1876, the post was renamed Fort Calgary, and became “the City of Calgary” in 1894. 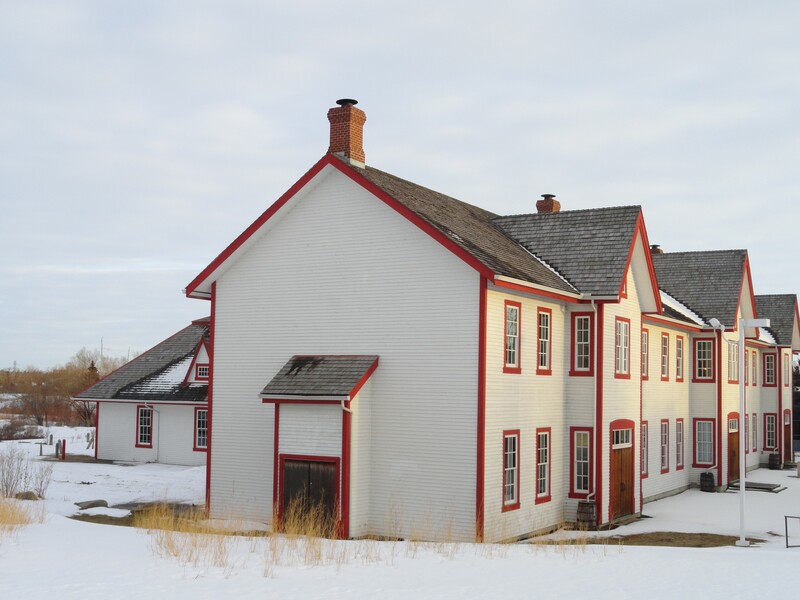 In 1978, the Deane House was made a historic resource, and is operated by the Fort Calgary Preservation Society. 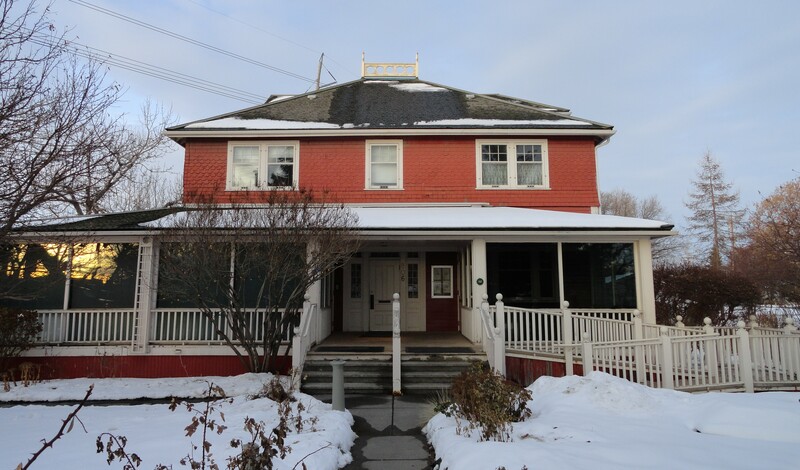 The Deane House hosts a Murder Mystery dinner, and has a menu for lunch and dinner, too. The layout of the house is probably like it was originally built (although I’m just guessing) – when we were last there (for a Mystery Dinner), we were escorted through a few smaller rooms, till we got to our own cozy room, which could easily have been one of the original dining rooms. It’s a beautiful house. 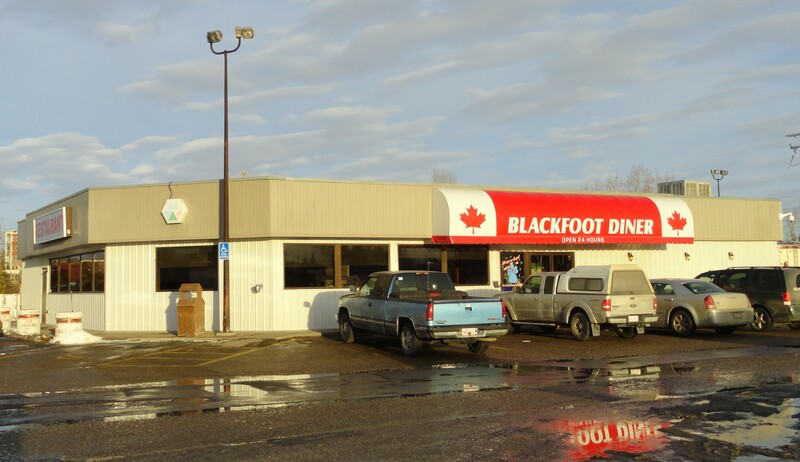 On the opposite end of 9th Avenue (which is the main road through Inglewood), is the Blackfoot Truck Stop – the opposite end of and the opposite ambiance. The Truck Stop is a typical diner from sometime in the past (I wa nt to say the 50’s…maybe the 70’s…) Do you remember that show, Alice? with Flo, in Mel’s Diner? (1976-1985). That’s this place. They even wear pink uniforms. The best diner food EVER! burgers with any topping, French fries, meringue pies, milk shakes, corn beef hash, bacon and eggs with pancakes… and I don’t think they have a “breakfast until 10am” rule. You can order whatever you want to order, whenever you want to order it. Even though we don’t live there anymore, I’m in the neighborhood all the time. In fact, tomorrow, I have to go pick up Daisy & Coco’s dogfood (they are on a raw food diet… I tried to make it myself, originally, and I’ve got to tell you – it was SO GROSS!! I’m still traumatized! SO DISGUSTING!! I’d MUCH rather buy it. 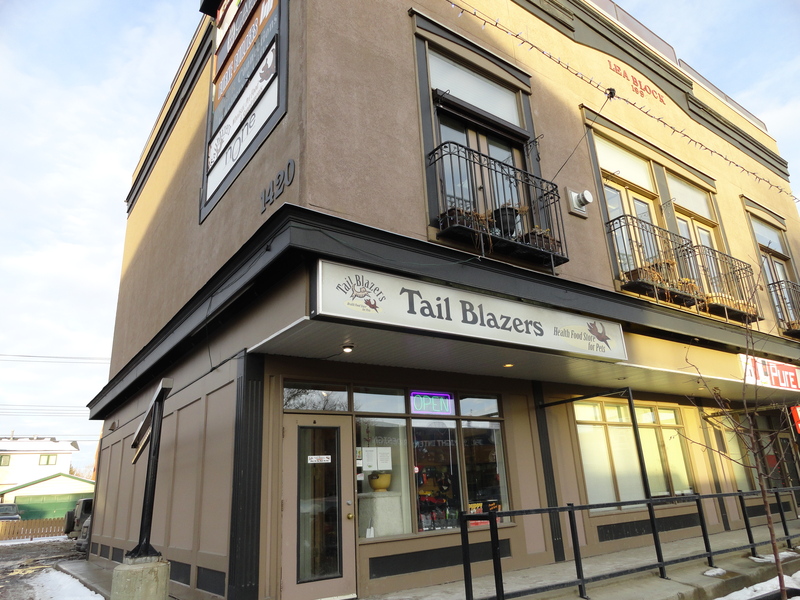 Besides – it’s professionally made, so they (hopefully) have it all mastered as to the proportions of vegetables and fruit to meat..) I buy the food at this cute little health food store for pets – called Tail Blazers. There are (at least) three in Calgary, and I’m sure that the owners are just as wonderful at each place, but I love the person who owns the one in Inglewood, Milena. Not only does she know everything (at least everything I ask), but she’s so nice and friendly, and never rushed. 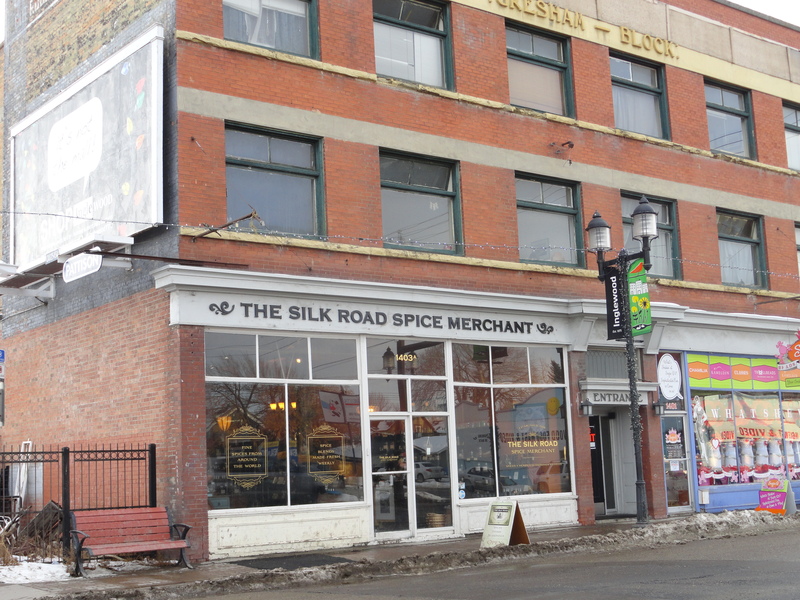 Around the time I discovered the Silk Road Spice Market, my mother-in-law told us (thriftily and happily) that she still had some herbs and spices that she used from BEFORE Peter was born!! (I’m can’t tell you how old he is, but I can tell you that is TOO OLD for herbs and spices!!) I went through her collection and replaced them all. (We had to warn her that 1) she was not allowed to use up her old stuff before she started her new herbs & spices – she had to throw out the old; and 2) she had to be cautious about how she used them – in that she didn’t need to use the same amounts to get flavor). 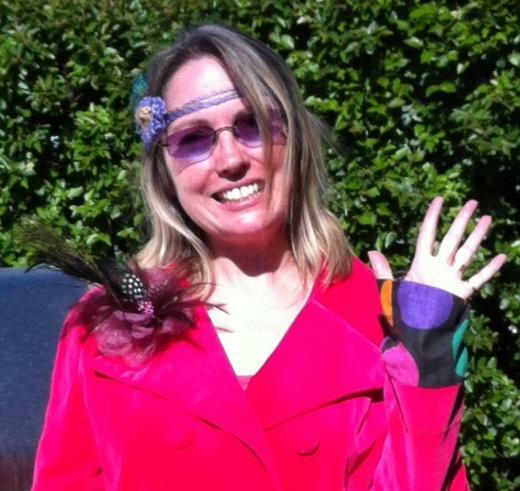 I spent HOURS in a little store called “Pretty Little Things“, and could’ve spent more time there, but after I bought my knee-length fuchsia velveteen coat with its polka dot sleeves, I realized I had to leave. If you have will-power though, you MUST go in. And, finally, my favorite go-to place is Zyn, the Wine Market. They know everything and they can find everything, and if they don’t have it already, they can make a better recommendation! Also, they aren’t snobby – but they do know their wines, and they are informative and friendly. On another topic – the Ice Magic Festival starts this Friday (January 18)! We’re hoping to go – you may seem some blog about it in the future. In the meantime, Sunday, I think we’re going to Michigan!